A good design for those single tenants. This model is a great choice for rental property projects. 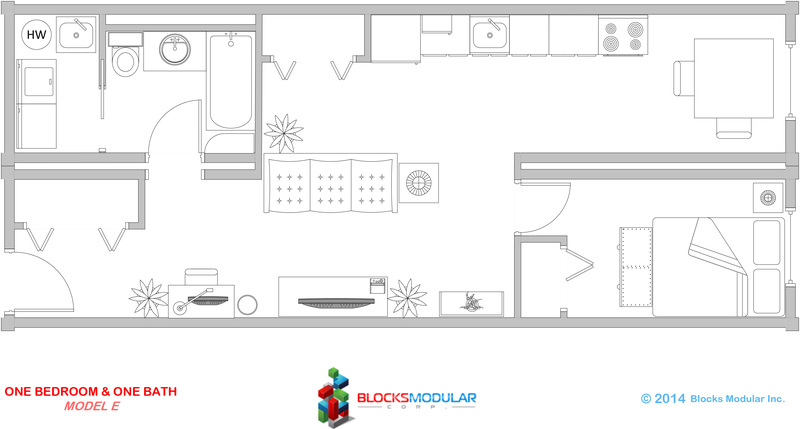 Excellent for single tenants wanting more space than is available in a bachelor. 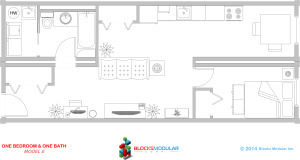 This module recreates all the rooms available in a traditional home, just smaller.